Your HVAC system works to retain indoor comfort. As such, it is imperative to keep it well-maintained throughout the year. Implementing several good maintenance habits doesn’t just help keep your unit running efficiently. These actions can also help you save on energy costs. All Seasons Inc., one of the leading heat pump and furnace companies in the area, discusses the habits homeowners should practice all year to ensure your HVAC unit’s performance. It is one of the most important HVAC maintenance habits to keep in mind. As dirt and dust continue to build up in the filters, it becomes harder for air to pass through. In effect, the unit’s motor tends to work harder than normal, increasing your total energy consumption and putting your unit at risk of malfunction. It’s always a good idea to remove dust and dirt build-up from the filters every three months. Do so once a month if you have pets or you are using the HVAC system frequently. Replace the filters after prolonged use. Ensuring comfortable indoor temperatures doesn’t end with using your programmable thermostat. For instance, you can utilize your curtains or drapes depending on the season of the year. Close them when you want to cool your interior during the summer, and open them to warm your indoor space and let sunlight in during the winter. Your HVAC system requires maintenance to reach its full potential. Some inspections can be done on your own, but to be sure, schedule preventive maintenance at least once a year. Depending on the unit, do this before the hot or cold weather starts. 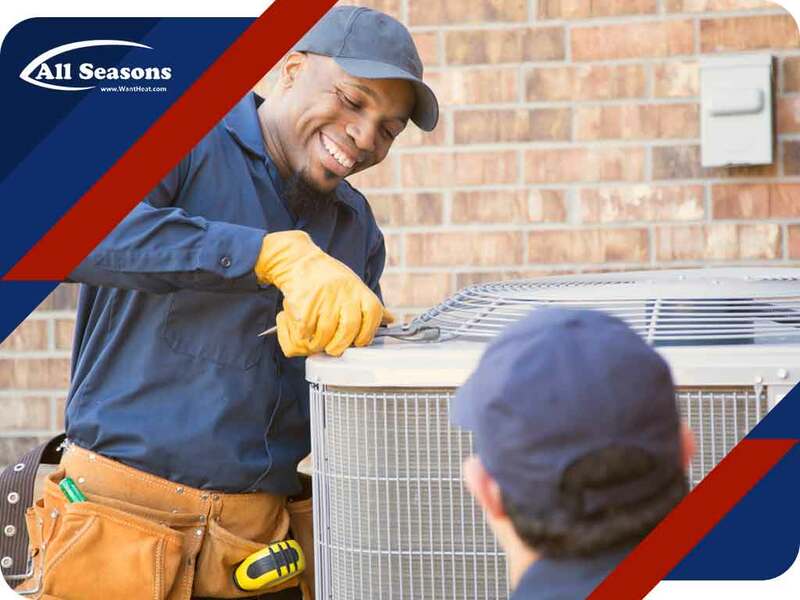 Of course, you need the expertise of an HVAC company like All Seasons Inc. When you hire us, you can be sure of our NATE®-certified experienced technicians can work on all types of heat pumps, furnaces and other HVAC systems. We perform the necessary inspections and repairs to keep your unit in good condition all year. We are also one of the many electrical panel companies in the area, offering upgrades to keep your home safe from dangerous electrical concerns. Give us a call at (253) 203-6200, or fill out our contact form to request an appointment with us. We serve residents of Tacoma and Gig Harbor, WA.